Learn about the lead lobbyist for South Cove Strategies and his years of experience. Services tailored to your political needs. Government Relations, Public Affairs, Campaign Management, and more. Contact us about how we can help your organization succeed. Founded in 2010, South Cove Strategies is a government relations and public affairs firm based in Seattle, Washington. With experience working on a variety of legislative issue areas, human services, higher education, health care, housing, basic education, budget and appropriations, delivering results for clients is the number one goal for South Cove Strategies. Our clients range from local non-profits to regional trade associations, community coalitions to elected officials. 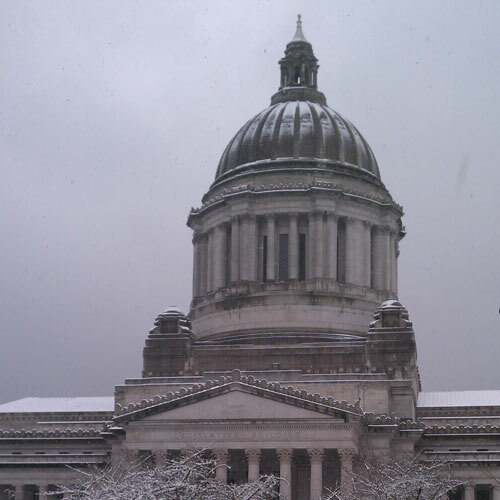 We will work with you to tailor a legislative strategy that works best for your organization. 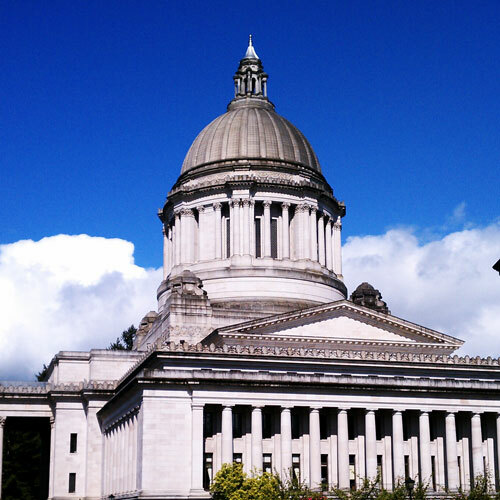 At South Cove Strategies, we take pride in helping you navigate the politics and policy in Olympia to advance your legislative priorities. A decade of experience in Washington State. Getting you results. Alex Hur is the lead lobbyist for South Cove Strategies. From 2004-2010, he worked on federal and legislative campaigns. In 2012, Alex managed the levy campaigns for Seattle Public Libraries and the Seattle Seawall. Prior to founding South Cove Strategies, Alex was a legislative assistant for Speaker Frank Chopp. Alex has a B.A. in Political Science from the University of Washington. South Cove Strategies works with your organization to tailor your legislative and political needs. With experience working with trade organizations, non-profits, and community coalitions, South Cove Strategies will help you get what you need. Please contact us for any of your legislative or political needs. Let us be a part of your team, and we won't stop fighting for you.